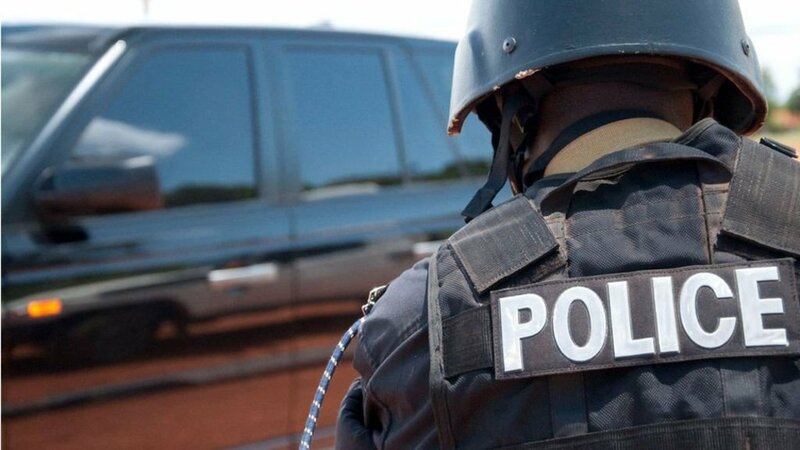 MITYANA – The family of a 12-year-old girl, who went missing three weeks ago, has tasked police in Mityana District to establish her whereabouts. Ms Olivia Mubiru, the mother of Witney Esther Kwagala, said the latter disappeared when they were in the garden. “She disappeared with the keys of the house and we waited for her to come back in vain. We have contacted all relatives and all say she is not there. Our only hope is police now,” she said on Wednesday. Mr John Bosco Sserunjogi, the district police commander, promised to work closely with the family to find the girl. “We ask the public to give us information that will simplify our work during investigations,” he said. Over 60 reports of kidnap were recorded by police between in 2018. Police said the trend overshot after the infamous kidnap of Suzan Magara, a 28-year-old cashier, whose body was found on the Southern Bypass in Wakiso District after 20 days in captivity.